Whoa! San Dimas 2688 is in ruin...Heinous evil robots. Mysterious mastermind dude. Non-excellent future. Bogus! 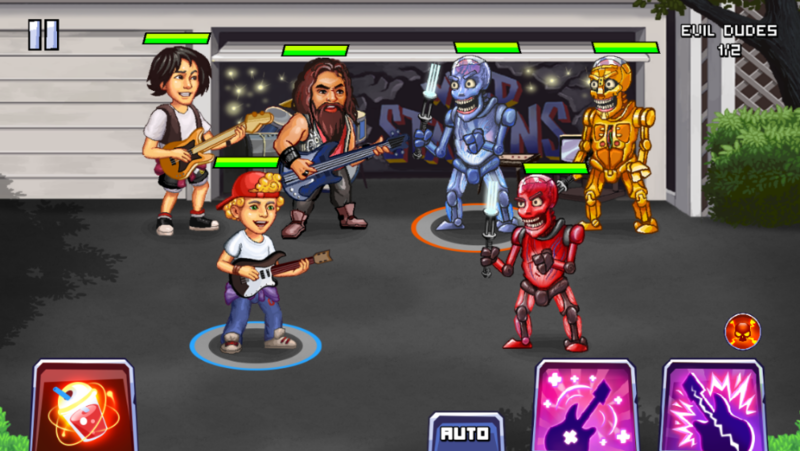 Use your phone to travel through the Circuits of Time with Bill and Ted and uncover the identity of the mysterious evil mastermind dude who is using an army of robots disguised as historical figures to change history and rule the world. Battle robots and their henchmen in this turn-based Action-RPG filled with the most triumphant friends from Excellent Adventure and Bogus Journey like Mrs of Arc, Neapolitan and Death! Only you can help restore the most excellent timeline, dude! • Most excellent role-playing experience with characters from the Bill and Ted universe. • Become a more powerful Stallyn and unleash a barrage of resplendent spells and attacks. • Fight in single player mode or team up with your most excellent friends. • Adventure through different times and places in History. • Live in-game events to acquire stellar resources. Bill and Ted’s Excellent Adventure characters and images TM & ©1989, 2018 Creative Licensing Corporation. All Rights Reserved. Game, Game Engine © 2018 Built Games LLC. All Rights Reserved. 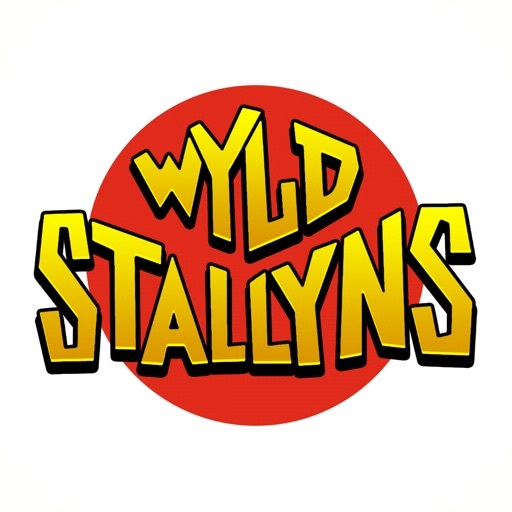 Bill and Ted's Wyld Stallyns review - "One of the most bogus adventures we've had in a while"